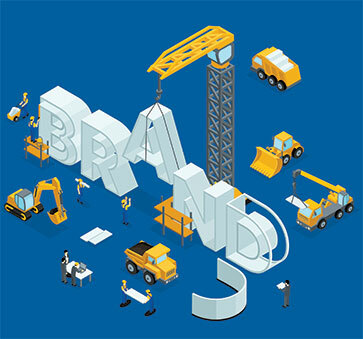 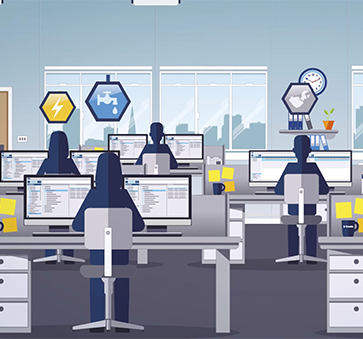 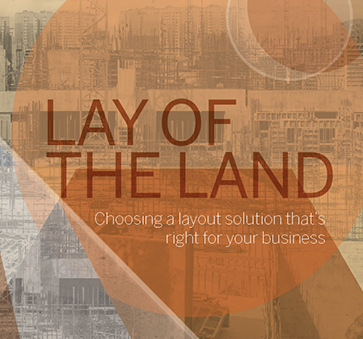 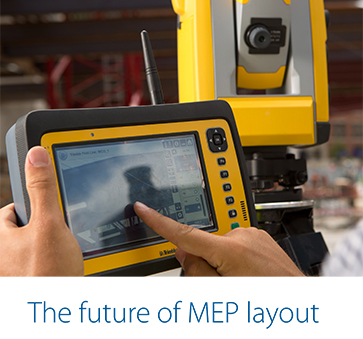 How Can MEP Manufacturers Harness The Power of Digital Product Information to Drive Sales? 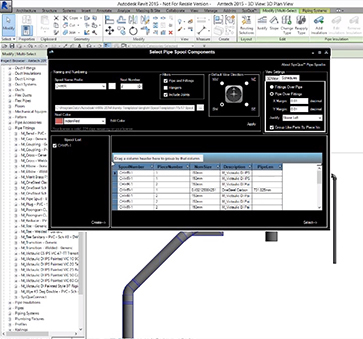 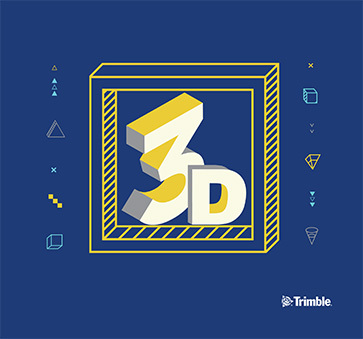 Watch our ProDesign 3D Webinar online! 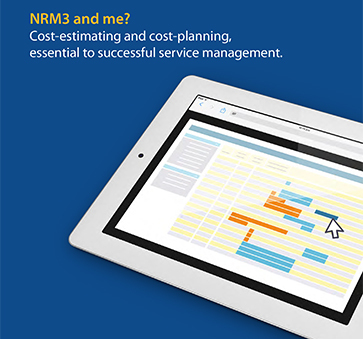 RICS New Rules of Measurement: NRM3 and me? 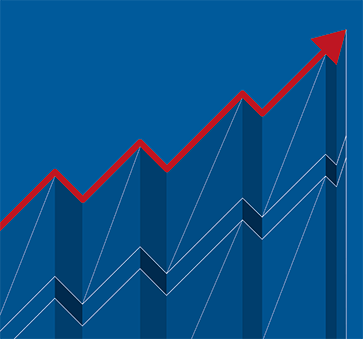 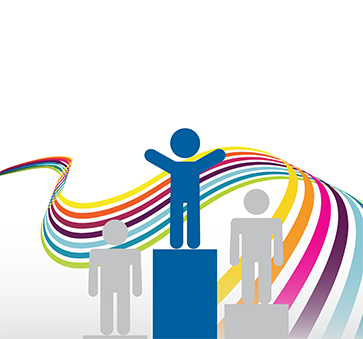 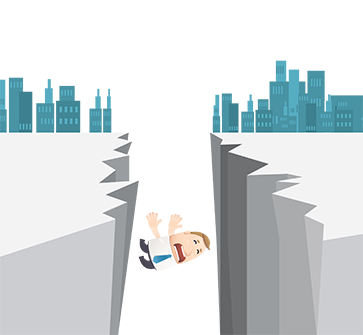 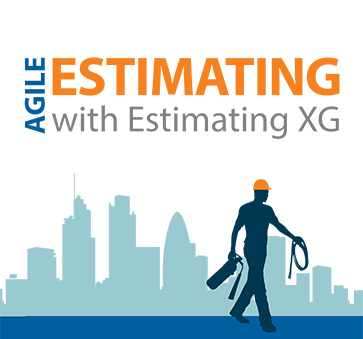 Estimating companies are realising more and more the need to be flexible and to move fast. 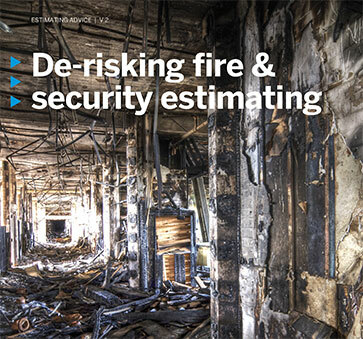 Learn how you can reduce the risk in your Fire & Security Estimates. 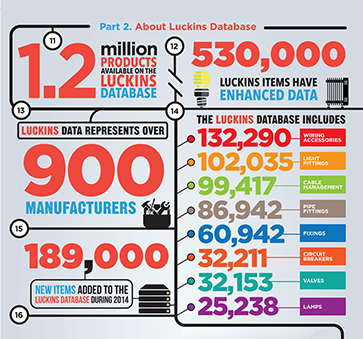 How accurate is your product data? 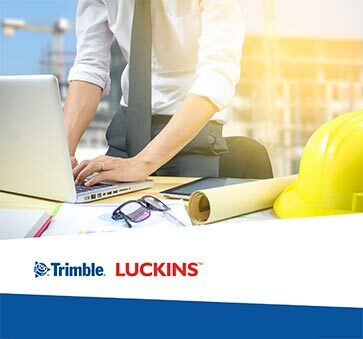 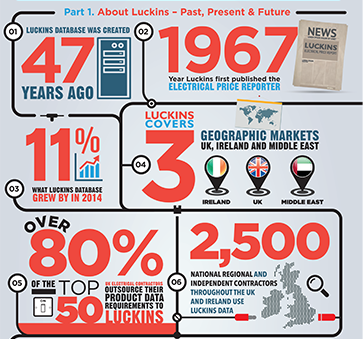 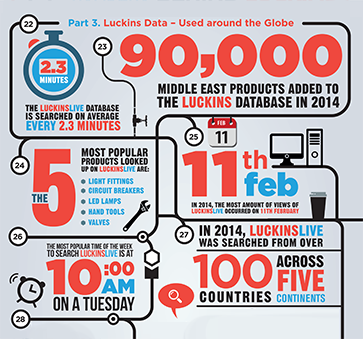 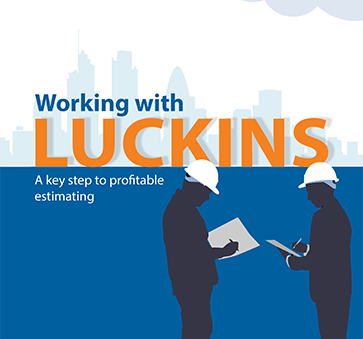 Find out how using Luckins data can improve your estimating accuracy and make your jobs more profitable. 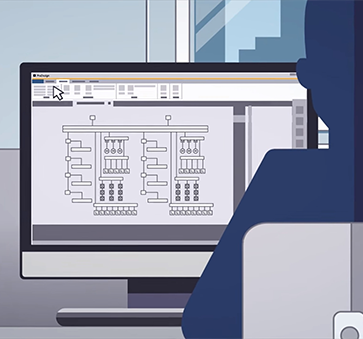 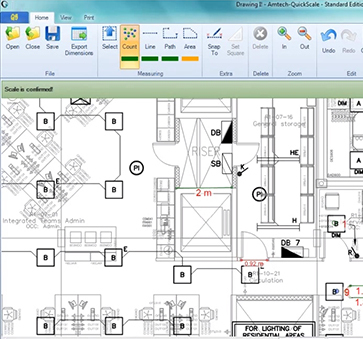 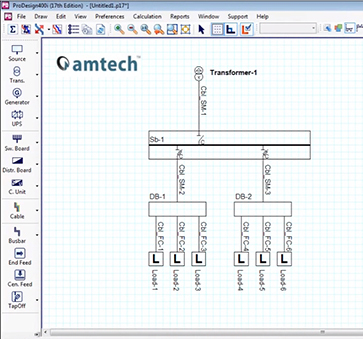 Amtech ProDesign is the UK’s leading electrical design software which provides full electrical design and calculations to BS 7671. 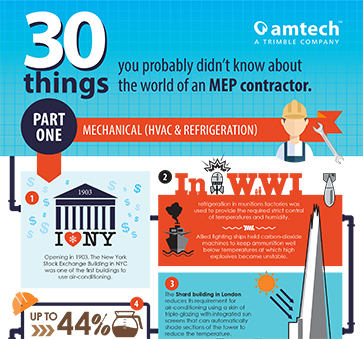 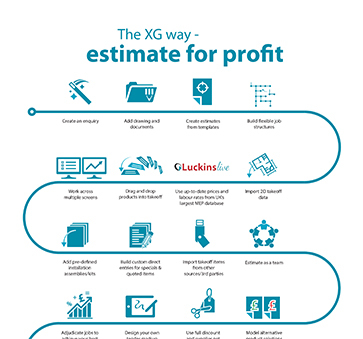 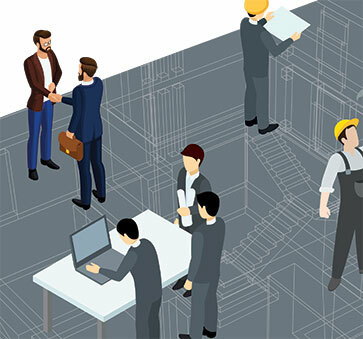 Amtech Estimating XG is the first of a new generation of modules designed to meet the challenges facing contractors in today’s market place and is the start of an evolution in MEP software. 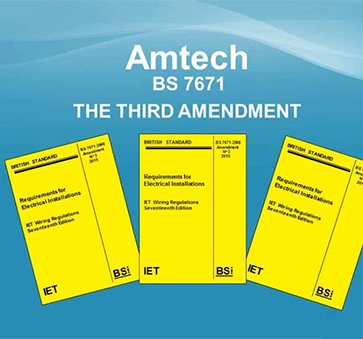 Amtech Service Manager is designed to help you manage your contracts simply and efficiently. 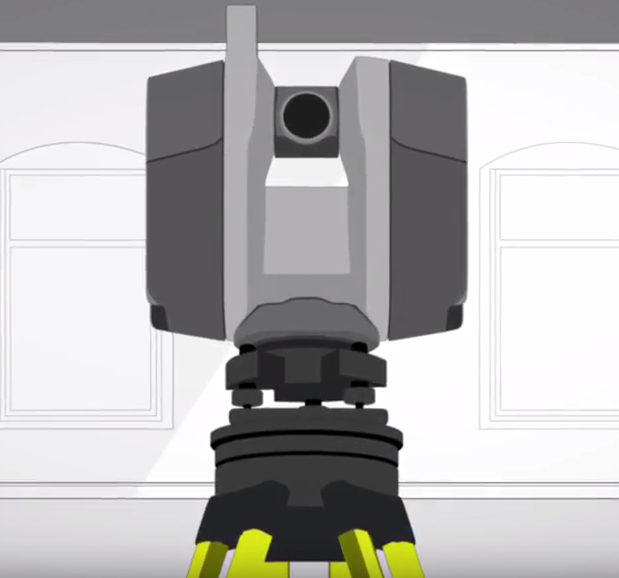 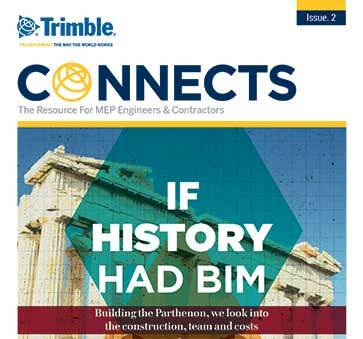 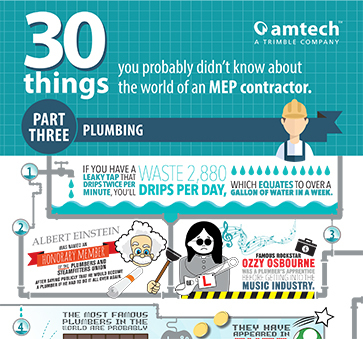 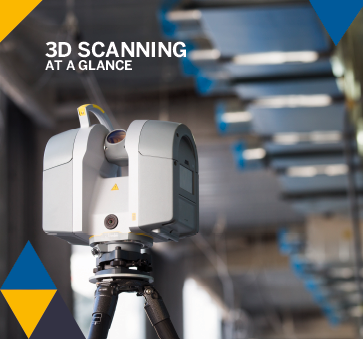 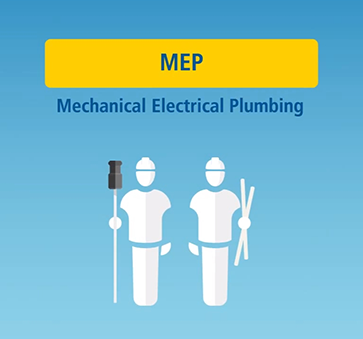 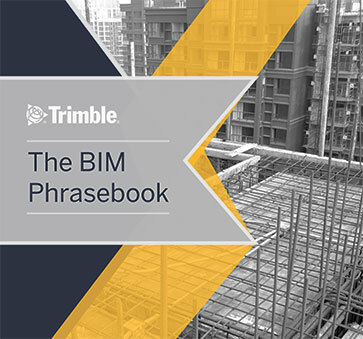 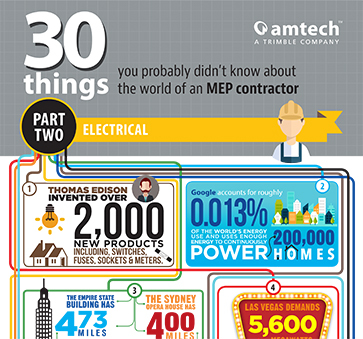 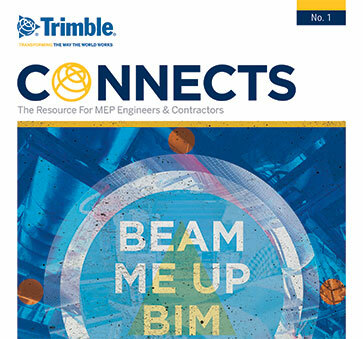 Trimble's MEP Division exists to enable contractors and engineers across the Mechanical, Electrical & Plumbing industries to access an entire spectrum of technology solutions. 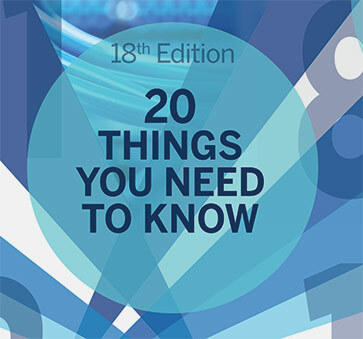 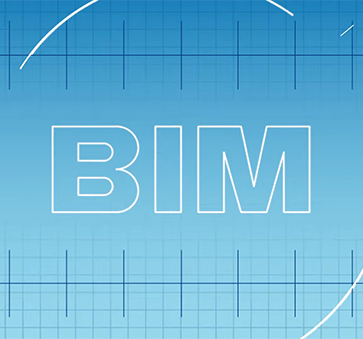 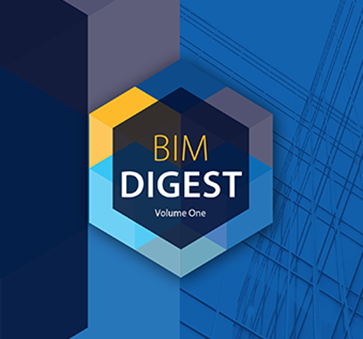 Building Information Modelling (BIM) is transforming the way construction projects are planned and managed. 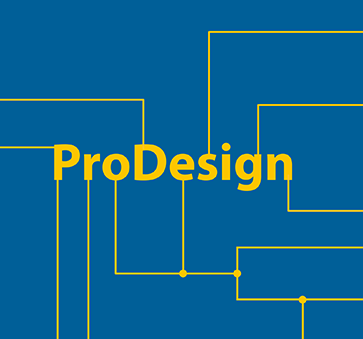 Watch our ProDesign Masterclass online! 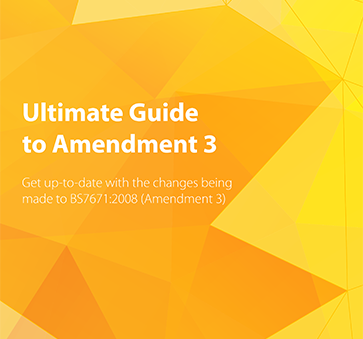 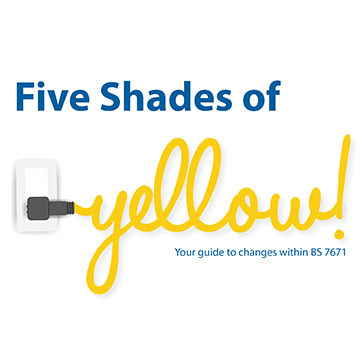 With Amendment 3 now in force, make sure you’re aware of the key changes. 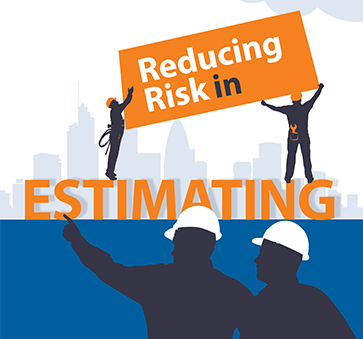 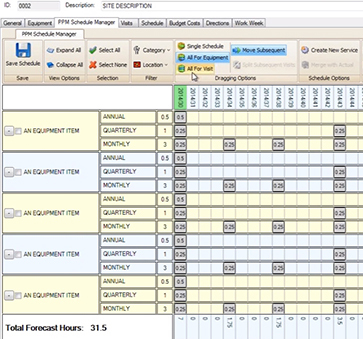 Watch our Enterprise Estimating Masterclass online! 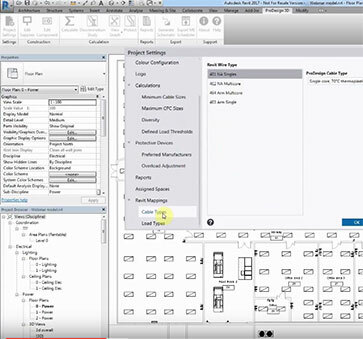 Watch our QuickScale Masterclass online! 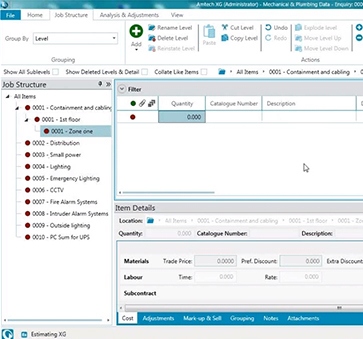 Watch our Service Manager Masterclass online! 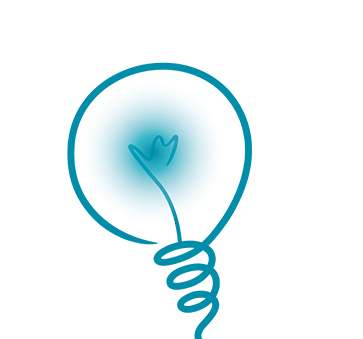 Watch our SysQue Masterclass online! 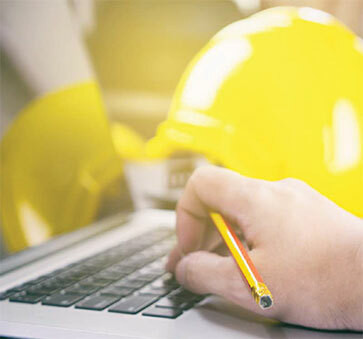 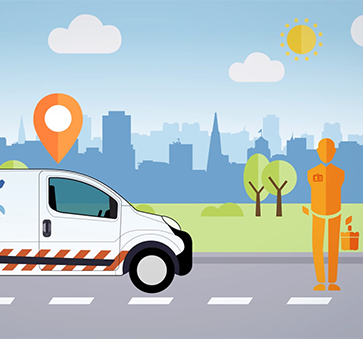 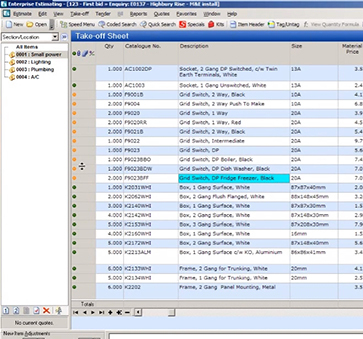 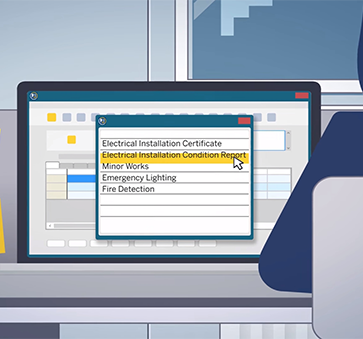 FastTest is the most advanced Inspection and Testing electrical certification software available - no other package has the range of features, helpful wizards and number of reports available.